Too Much TNT – modification adds to Minecraft: Pocket Edition more than 30 units of TNT. 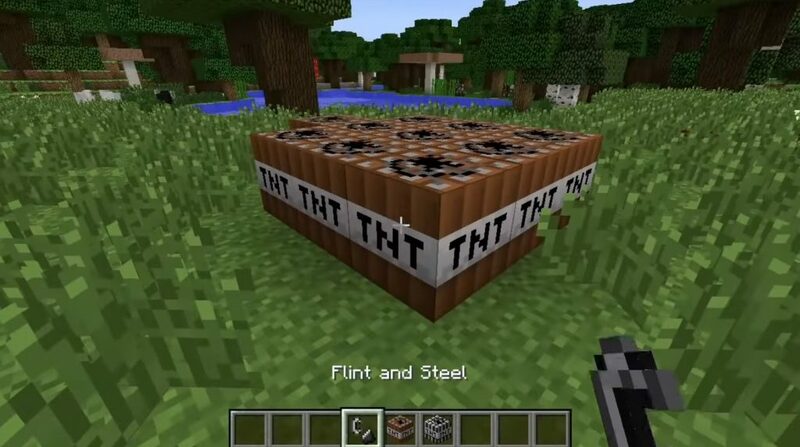 Each TNT has its own characteristics: the power of the explosion, the volume of the explosion, the ability to make nuclear explosions, and this is just a small part of the features of the Too Much TNT mod. All this can be used to destroy buildings more quickly, for example, or to destroy enemies. 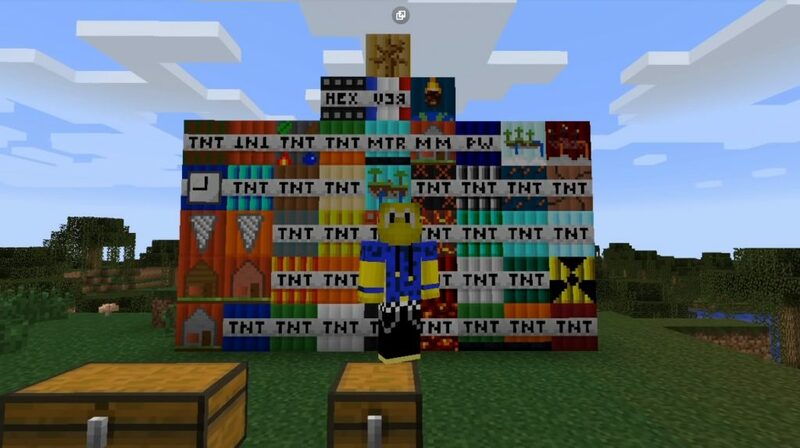 So Too Much TNT Mod 0.15.3 / 0.15.2 / 0.15.1 / 0.15.0 / 0.14.3 / 0.14.1 / 0.14.0 / 0.13.1 will definitely help you in your favorite game! 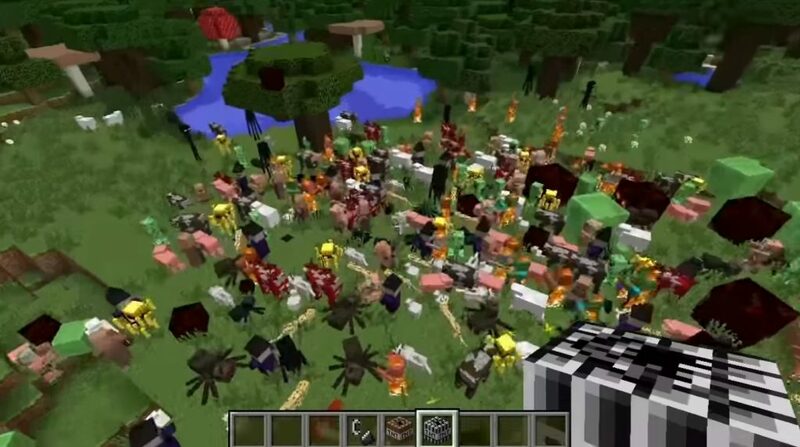 The mod is very wide behind its class, it was originally created for the desktop version of Minecraft, but time passed and the game Minecraft: Pocket Edition became very popular among players of the pocket version and the author decided to create a modification (analogue) of his mod for Minecraft: Pocket Edition, which made its completely rewrite your mod from start to finish. And fix bugs: digging TNT and drilling TNT! The mod should be in the format “.js”. Select the downloaded texture pack.